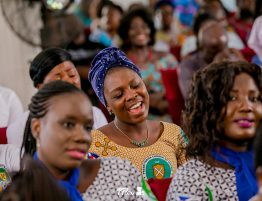 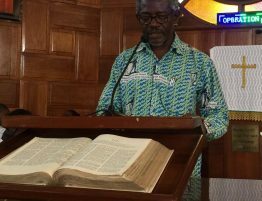 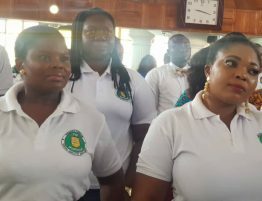 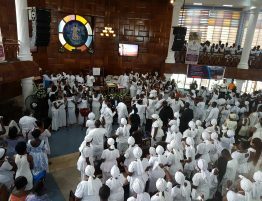 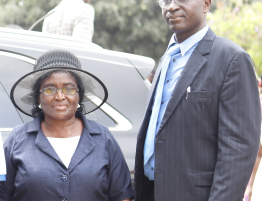 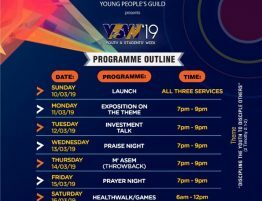 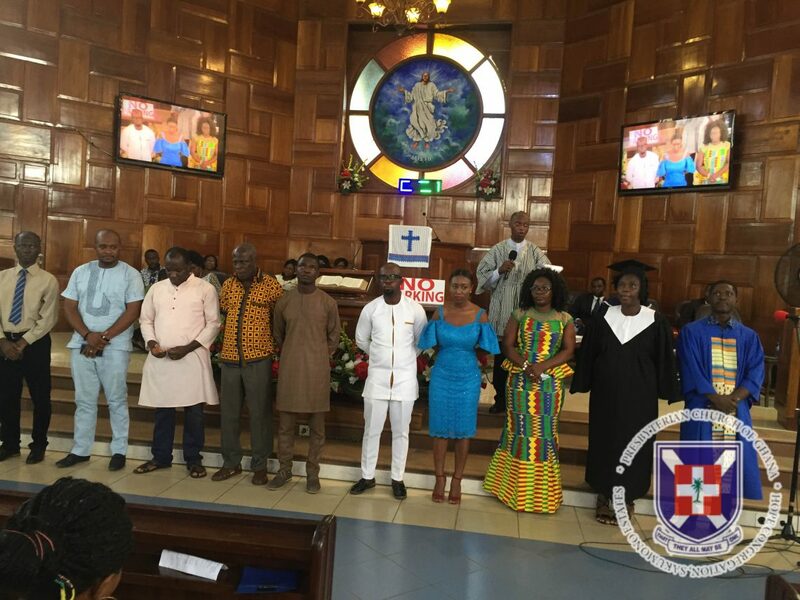 The Hope Congregation of the Presbyterian Church of Ghana has put in place an Energy Conservation Committee that will assist the congregation with identifying, designing, and implementing programmes geared at energy conservation and energy efficiency for the congregation. 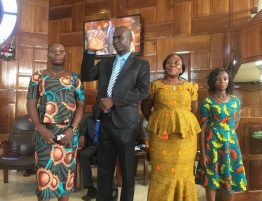 The membership of the Energy Conservation Committee is headed by Mr Kwabena Otu Danquah, energy expects. 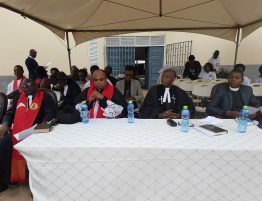 Rev Emmanuel Obeng Ntow, the Sakumono District Minister of the PCG who inaugurated the committee advised the committee to evolve strategies that promote the conservation of energy and to help the congregation make some savings as far as energy consumption is concerned.